Home News / Articles VC Funding in the Marketing Automation Market: Is it the Best Strategy? VC Funding in the Marketing Automation Market: Is it the Best Strategy? 8 years ago by Lauren Carlson Comments Off on VC Funding in the Marketing Automation Market: Is it the Best Strategy? Marketing automation software is still considered a relative newcomer in the enterprise software space. However, there are new entrants popping up regularly, leading to a lot of activity and buzz in the market. With the growth in this space, the topic of venture capital comes up fairly often. Some vendors are taking on new rounds from top tier VCs, while others are pursuing what they perceive to be the more sustainable method of bootstrapping. I decided to explore both ends of spectrum: from the Marketos that have raised $58 million in VC funding to the Pardots that have gone it alone. Do you really need that much money to build a software company? What kind of growth can you expect with minimal financial backing? 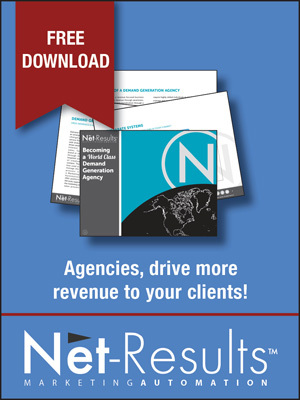 Since 1998, the marketing automation market has received $398 million in funding. 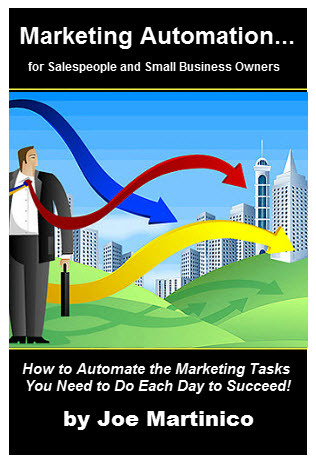 What is it about Marketing Automation? VC’s are continually turning their attention to the cloud. They are pouring their investments into new companies that are focused on the Web because that’s where the majority of activity is happening these days. Marketing automation is almost entirely a cloud-based market, and the stories these vendors are pitching – excellent approach and measurement of Internet-age marketing efforts – is in line with what VCs are hearing from their portfolio companies. But let’s see how this money has really affected these vendors. The chart below outlines VC funding in relation to number of customers and total revenue. Overall, we see that these companies are enjoying good market momentum, particularly Eloqua and Marketo, who are considered to be the leaders in marketing automation. Based on these numbers and direct quotes from the vendors, it seems that these companies seem to be heading for a $1 billion valuation that will support a long-term, independent company. And they are using other successful cloud vendors (Salesforce.com, SuccessFactors, etc.) as their models for growth. It seems pretty clear that if these marketing automation vendors want to become leaders and hit that $1 billion mark, it has to be go big or go home. By investing a lot of capital, they can ensure their vision. Also, the road has been paved by previous cloud successes, giving these vendors the confidence in knowing that if they raise enough money and execute on their strategy, they will likely do well. For a more extensive analysis, head to MASG for the full article.